The generational love story of God and His church continues to unfold each and every day. In moments of love, joy, triumph and heartbreak, the church becomes stronger. 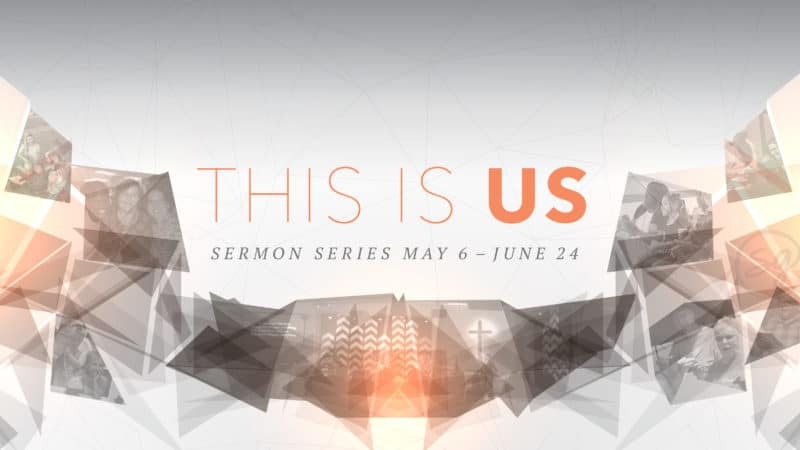 Join us as we discover deeper meaning in the things most important to us at Shepherd’s Gate.